The Papamoa osteopathic clinic was established in 2003. In 2008, Angela and Anne took it over and have continued to help hundreds of families in the tauranga area. We are trained to recognize and treat many causes of pain and are fully qualified members of the osteopathic council of new Zealand(OCNZ). We offer a complete range of osteopathic treatments. In addition to treatments for back pain, neck pain and other musculo-skeletal problems, we have expertise in osteopathy for babies, children and the treatment of pregnant women. Originally from the north of England, angela trained to become an osteopath in kent, graduating in 2003. She arrived in New Zealand on her "year out" in 2005 and soon realised that everything was falling into place and this was to be her home. Family Osteopaths originated in the front room of her house in the mount, before quickly growing and moving to it's papamoa residence where Angela and Anne combined their passion and skills to become a dynamic, unique team. Angela plays an active part in the mount community, involved in play centre as well as within the local kindergarten. Along side being a busy mum, she enjoys surfing, baking and a good pot of tea. Angela has focused her work on a holistic treatment combining a gentle cranial approach with more manual spinal manipulation and massage . Angela enjoys working with patients across their whole life span, from birth through to the winter years. She places an emphasis on preventative care which had fired her enthusiasm for working with infants and for helping folk throughout life to understand their body and be pro-active in maintaining their own health. Anne bengtsson with roots in Sweeden has worked as an osteopath for the last 14 years, prior to which she practiced sweedish massage. She has over the years developed her passion, via her work, to help her clients experience a sense of both physical and mental wellbeing via osteopathic treatment. She has a good grounding in spinal manipulation, massage, the whole spectrum of crania-sacral therapy and biodynamic osteopathy, i.e from the physical imbalances to the more subtle manifestations of life in the body. At the clinic she enjoys the variety of clients who come and seek help, ranging from newborn check-ups, mums needing post-birth balancing, the normal "spinal" alignment that we need every now and again when life gets too stressful or we injure ourselves. Jacqui has lived in this beautiful piece of paradise for over 20 years now, originally from Cape Town, South Africa. Working as an Osteopath is still just as fascinating as it was when she first started her training in the UK over 20 years ago. Working one on one with people- helping them to feel better, understand their bodies better and be empowered to take better care of themselves – and therefore enriching their lives. Who could ask for a better occupation- it’s one that brings joy every day. Jacqui uses a mixture of Osteopathic techniques from the gentler Cranial approach, to soft tissue techniques, joint mobilizations and manipulation. Jacqui has a strong belief in the importance of exercise, nutrition and mindfulness on the journey to good health. Ashtanga yoga and walks up the Mt are some of her personal favourite activities. 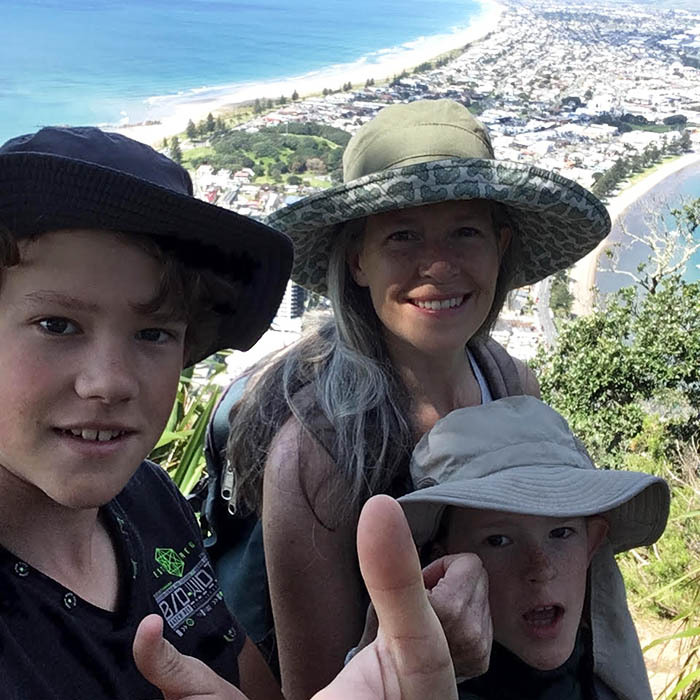 Jacqui is married to a lovely kiwi man and has 2 wonderful sons who at 11 and 13 are growing up too fast! Jessica is passionate about Osteopathy and holistic healthcare. Born in London, she had an interesting upbringing raised by alternative parents (a homoeopath and jazz musician!) whilst attending a German international school. She was first exposed to Osteopathy in a natural health centre, where she worked as a customer advisor and receptionist. 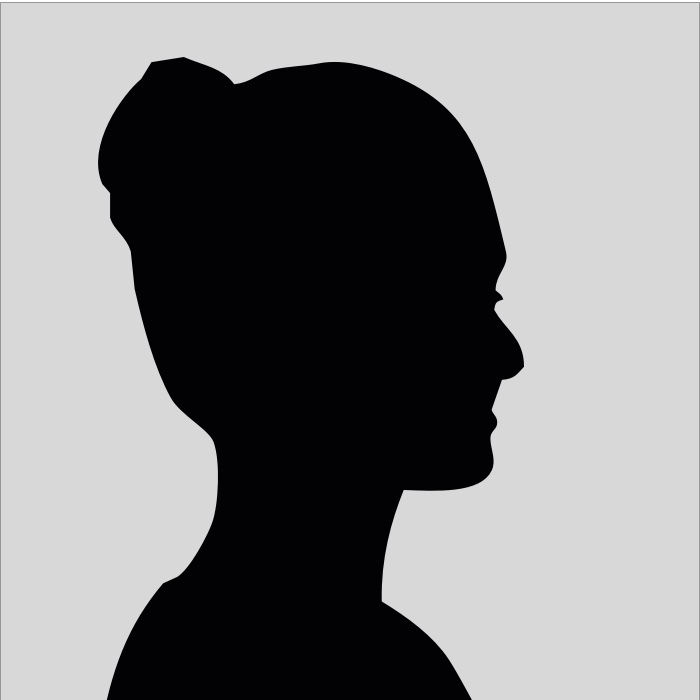 Jessica was fascinated by the osteopathic concept that a person’s wellbeing is interlinked with the flow and mechanics of the body and hugely admired the extensive skill-set and knowledge that osteopaths possess. Jessica went on to train at the European School of Osteopathy (UK); renowned world-wide for its diverse approach to osteopathy, and has since worked with a wide range of people from babies and expectant mothers to athletes and the elderly. Jessica has been happily living in NZ since early 2012 and has recently become an official NZ resident! Emma became interested in Osteopathy after observing her sister's Osteopathic treatment. 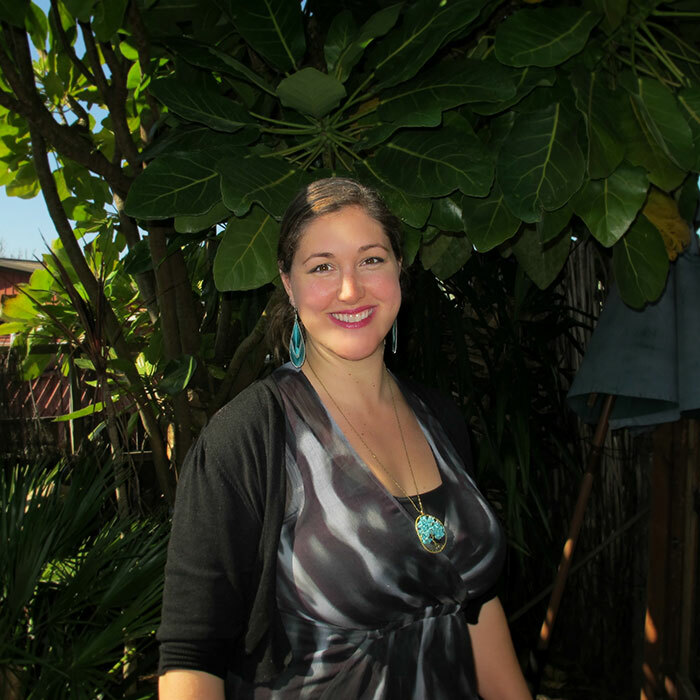 She felt the gentle approach to treatment and the idea that the body has the ability to heal itself given the right environment really resonated with her beliefs surrounding health. From here, her passion for Osteopathy grew. 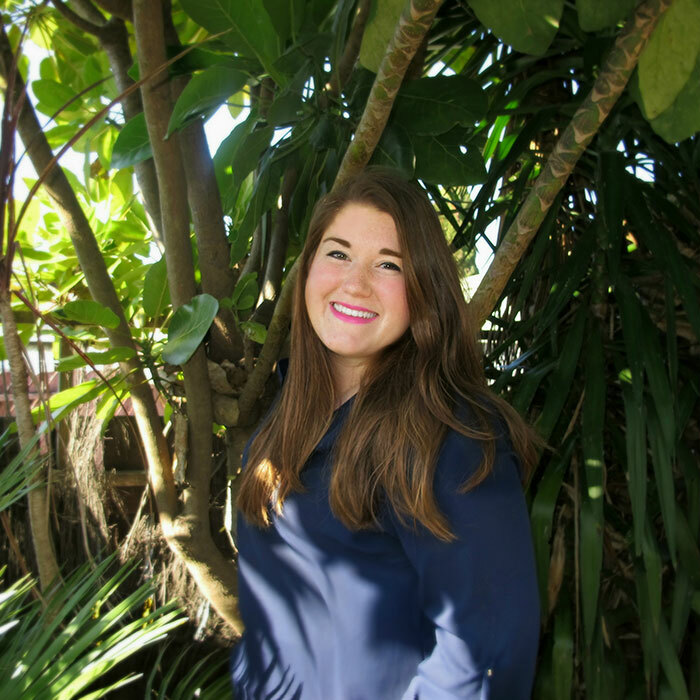 Originally from Palmerston North, Emma moved to Bay of Plenty after graduating with a double bachelors degree in Osteopathy at RMIT University in Melbourne. 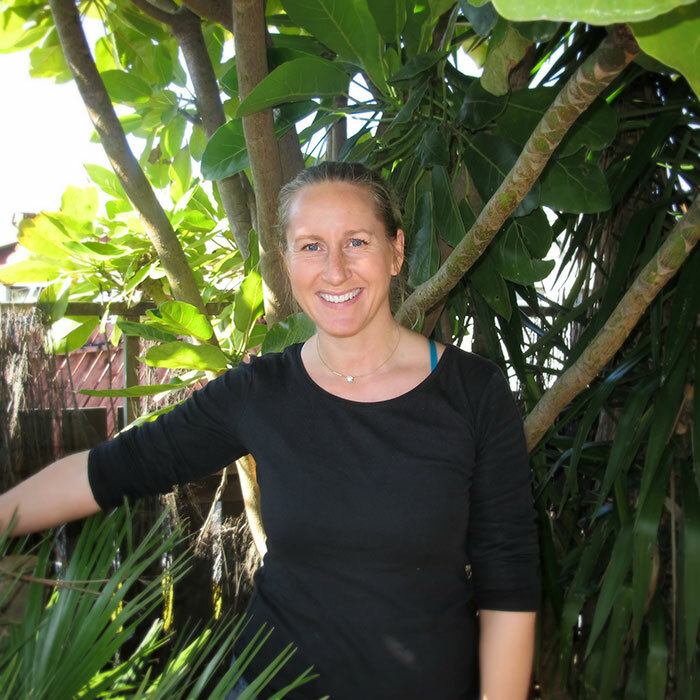 She has worked in a number of clinics both in Australia and New Zealand and looks forward to bringing her skills to Papamoa. Emma enjoys treating a range of patients, from newborns through to the elderly. She has a broad approach to treatment, using a range of joint mobility, soft tissue massage and indirect Osteopathic techniques, for which Family Osteopaths are well known . She loves to help people find the cause of their problem, and encorporates lifestyle factors such as nutrition and ergonomics into their treatment plan. The most obvious benefit of osteopathy is the ability of osteopaths to treat pain that you experience in a way that considers you as a person and your body as a whole. Osteopathic treatment can be used to effectively reduce and cure pain that you experience in a number of different areas of your body.